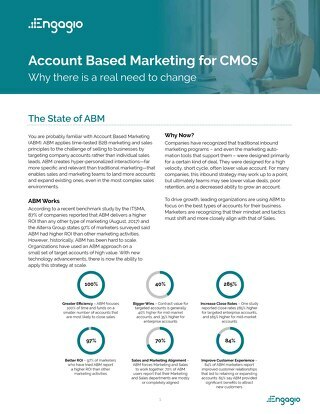 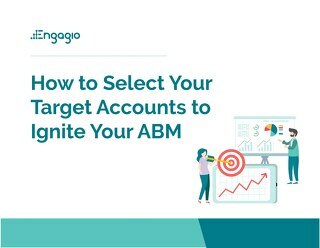 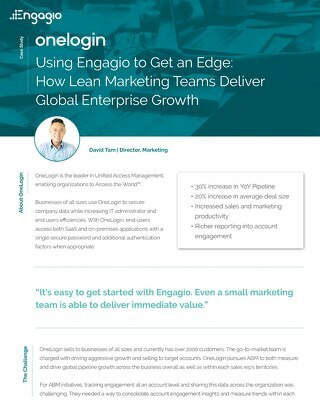 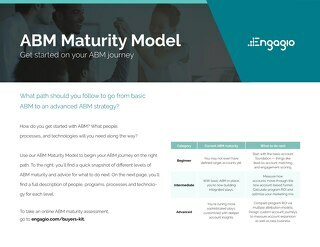 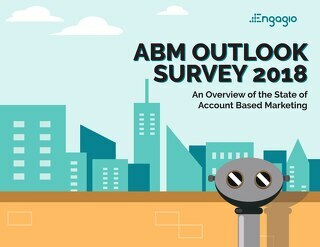 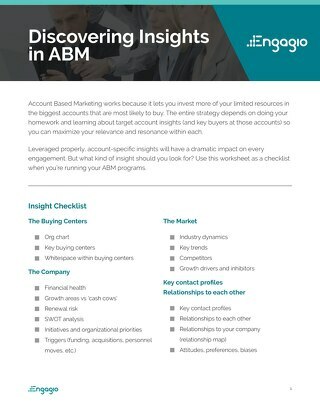 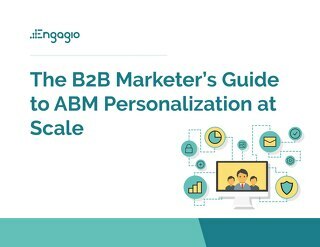 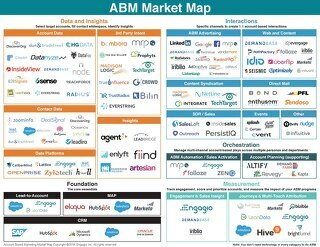 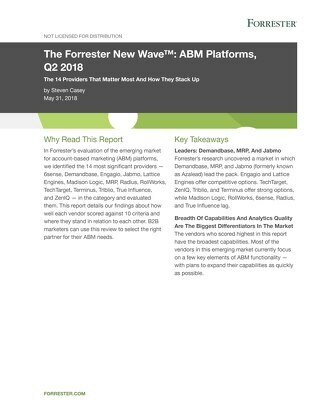 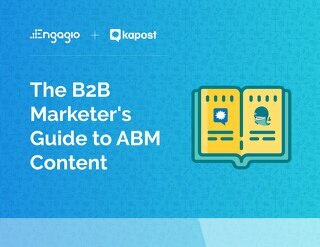 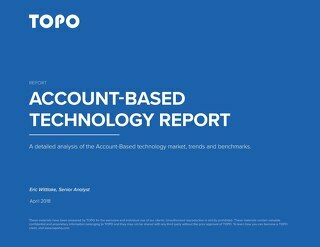 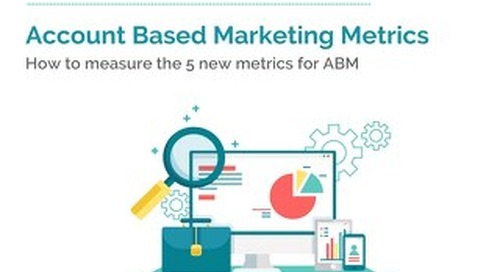 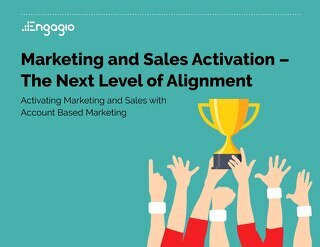 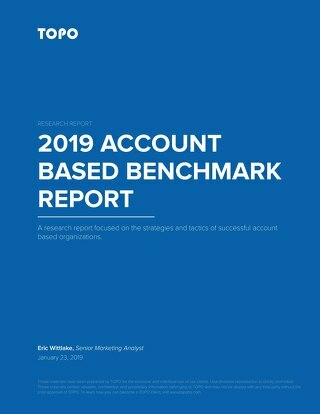 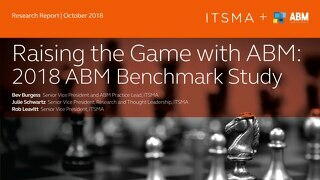 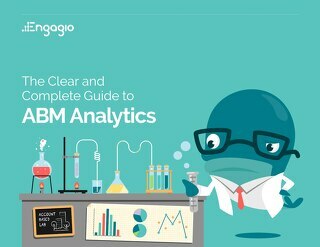 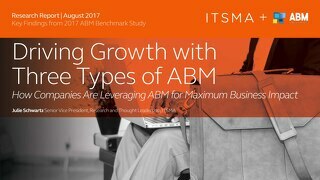 If you’re concerned about missing the Account- Based Marketing (ABM) boat, don’t despair. 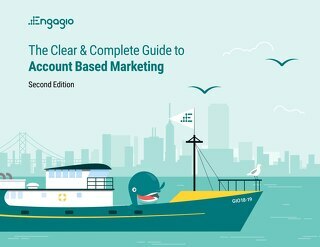 It turns out Account-Based Everything (ABE) is literally where that ship is headed. 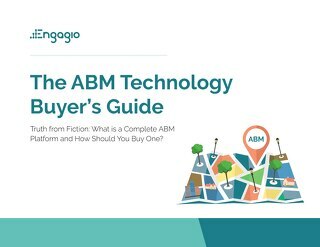 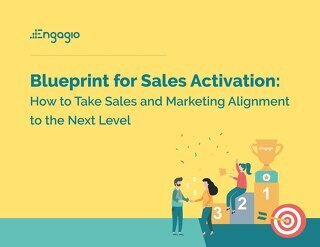 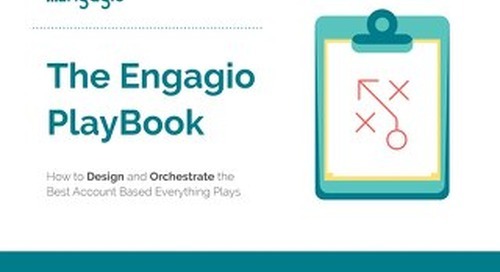 This ebook is a high-level guide to understanding what it takes to get your organization aligned around ABE and overcome common buyer objections.